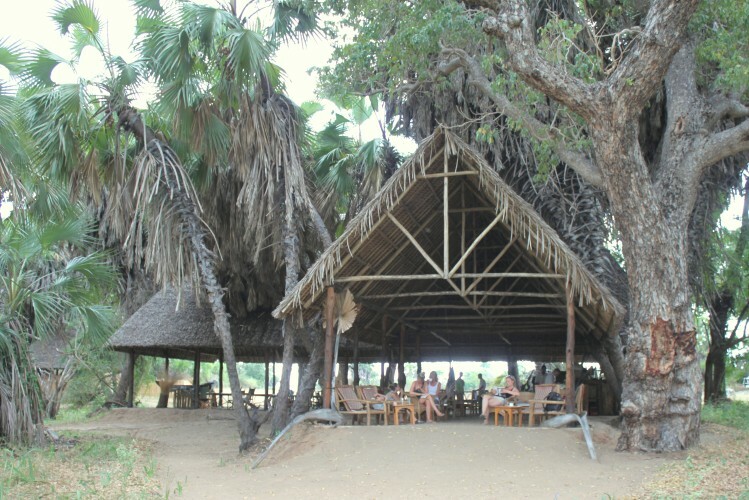 Location: Lake Manze is located in the Selous Game Reserve, on the banks of Lake Manze, about an hour’s drive from Siwandu airstrip. 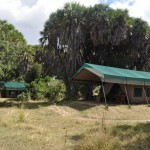 The camp can also be accessed by road. 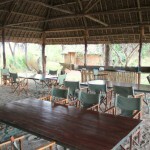 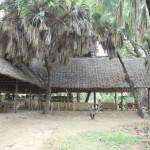 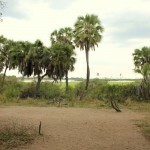 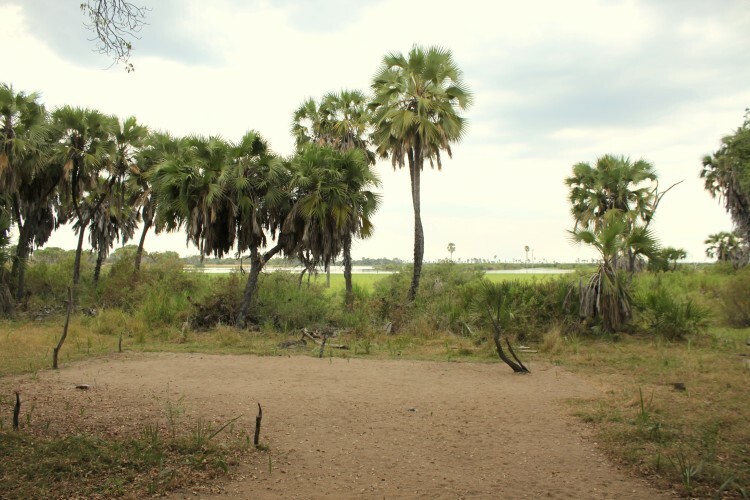 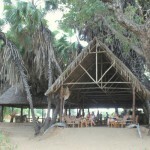 The Lake Manze area is one of the richest game viewing locations in the Selous, both in the dry and wet season. 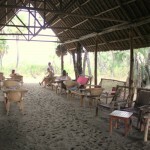 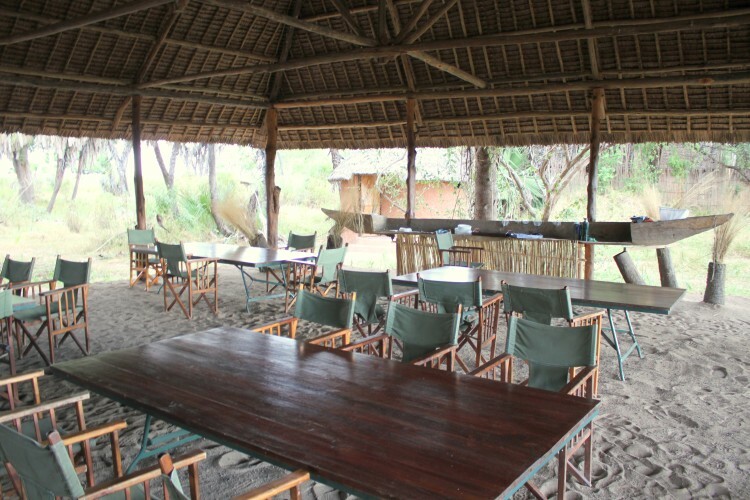 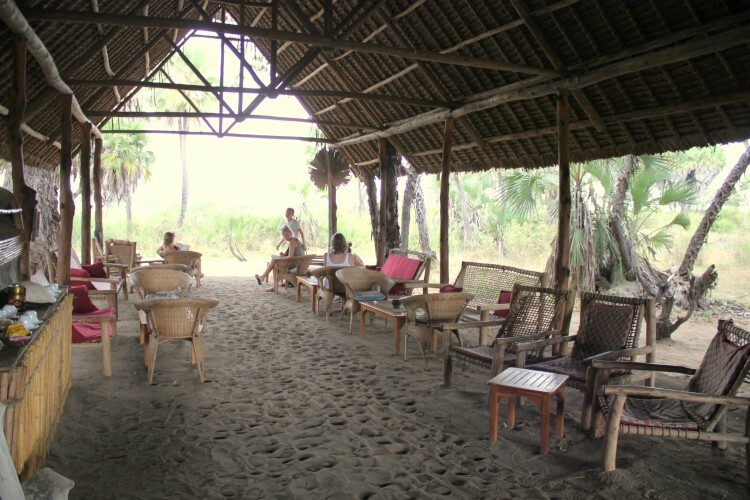 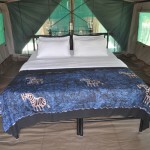 Accommodation: The camp consists of 12 tents spread out in the shade of natural vegetation, along the shores of the lake. 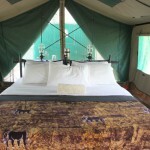 The tents are “Meru style” canvas with double zip locking with mesh windows, spacious and furnished with twin or double beds. 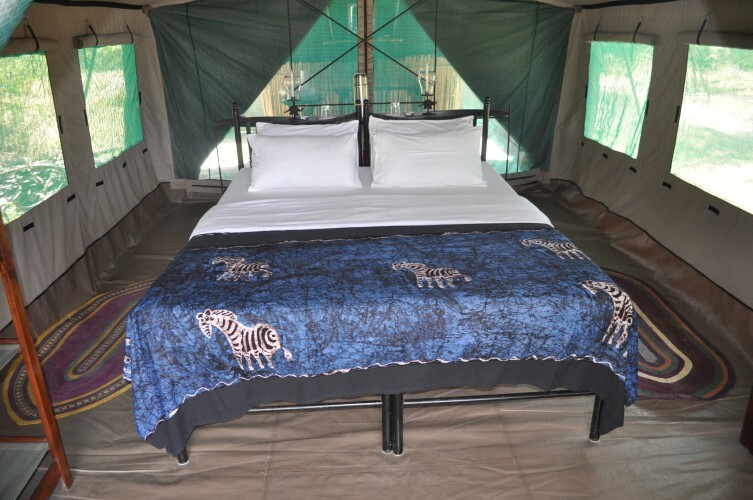 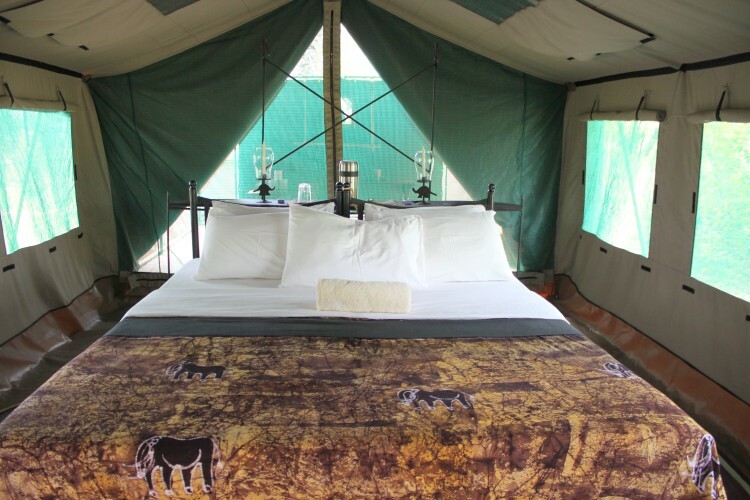 Each tent has private a verandah, an en suite bathroom behind it, with flush toilet and skylight shower with hot & cold water. 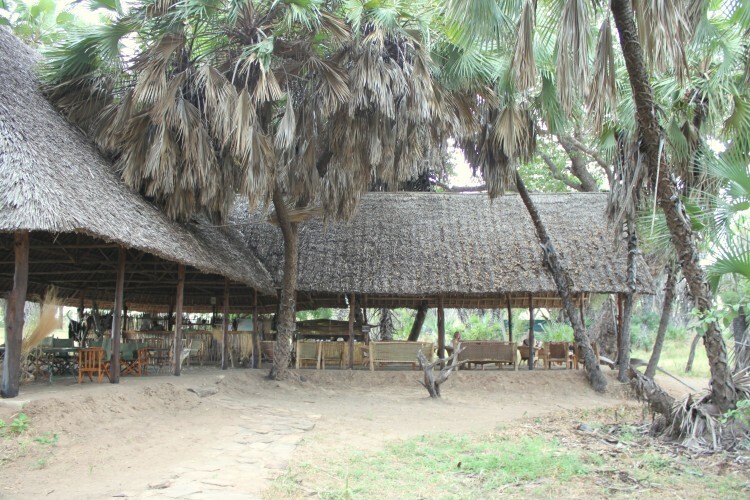 Facilities & Services: Dining can be in the thatched dining area during the day and under stars outside at night, with a campfire. 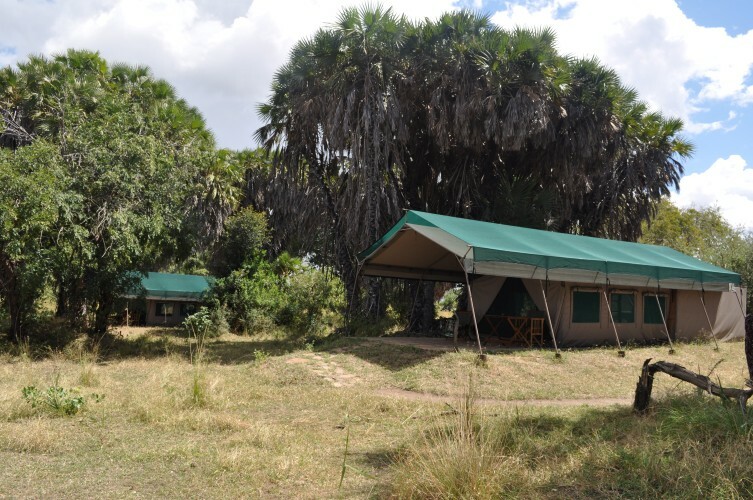 Other activities include game drives, boat safaris and fishing in the calm waters of the lake, and early morning walking safaris accompanied by an armed ranger.